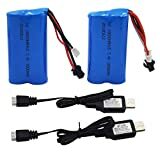 Package include 2 Pack 7.4V 1500mAH Battery SM Connector, and 2 USB to 7.4V Charge Cable. 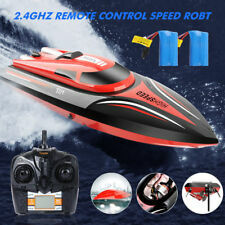 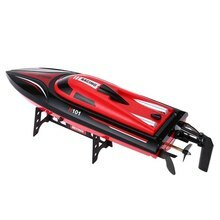 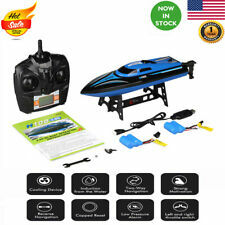 Battery fit for Skytech TKKJ H101 H103 H105 RC Boat, Fit for U12A RC Boat, and fit other RC Truck and aircraft which use same battery with same connector. 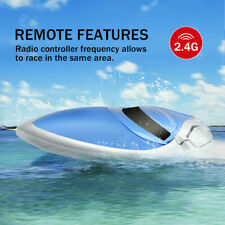 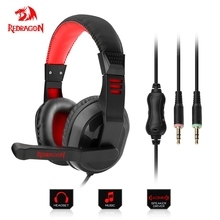 Battery size: 2.83 x 1.45 x 0.73 inch, Weight:90g. 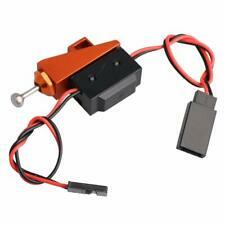 Li-ion 1500mah 7.4V Battery fit for S33 S033G RC Helicopter.. 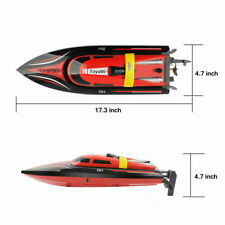 Battery fit for T2 and H103 H105 remote control boat.